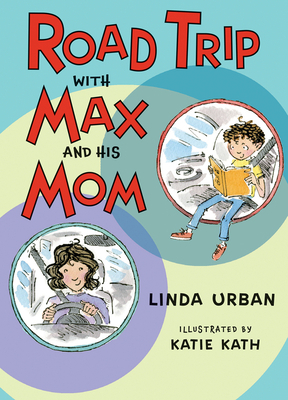 Third-grader Max is heading off on a road trip with Mom. With miles to travel, cousins to meet, and a tall roller coaster to ride (maybe), it will be an adventure! But Max always spends weekends with Dad; will Dad be okay if he’s left behind? And will Max be brave enough for all the new explorations ahead of him?